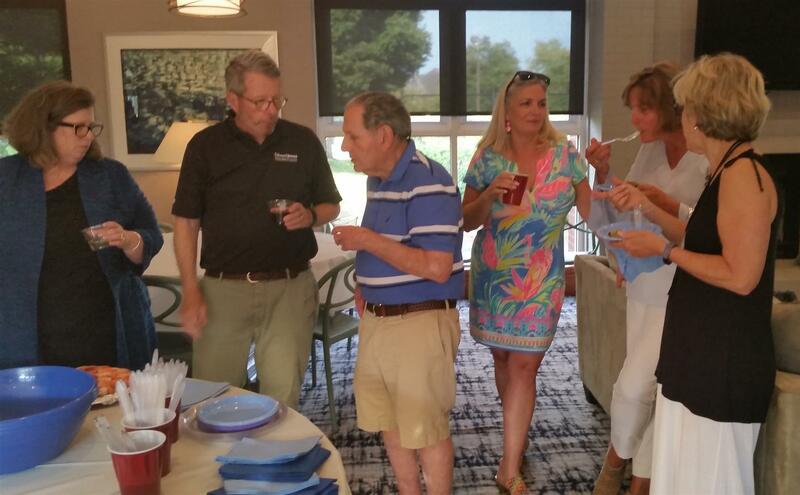 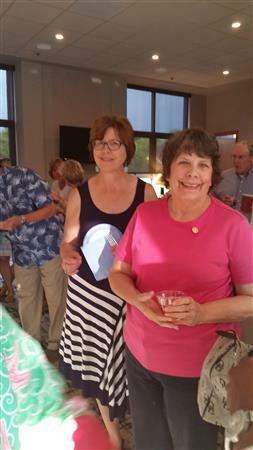 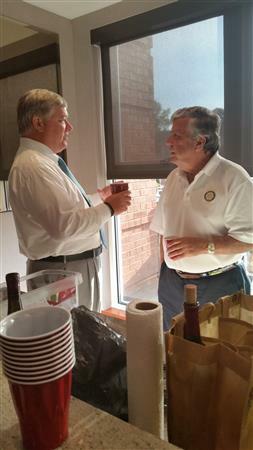 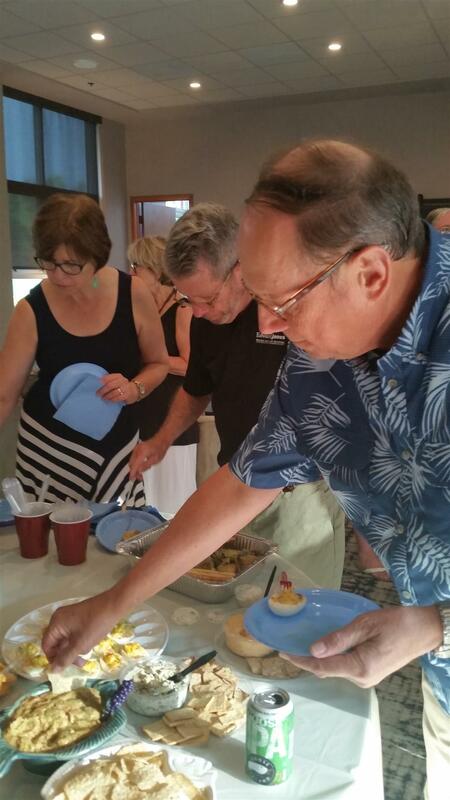 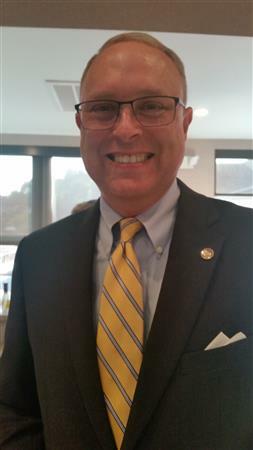 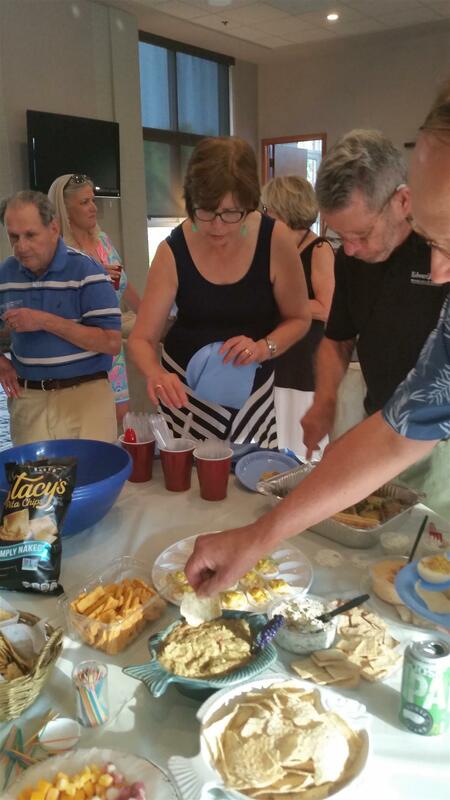 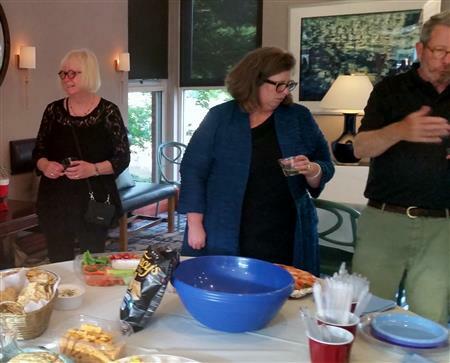 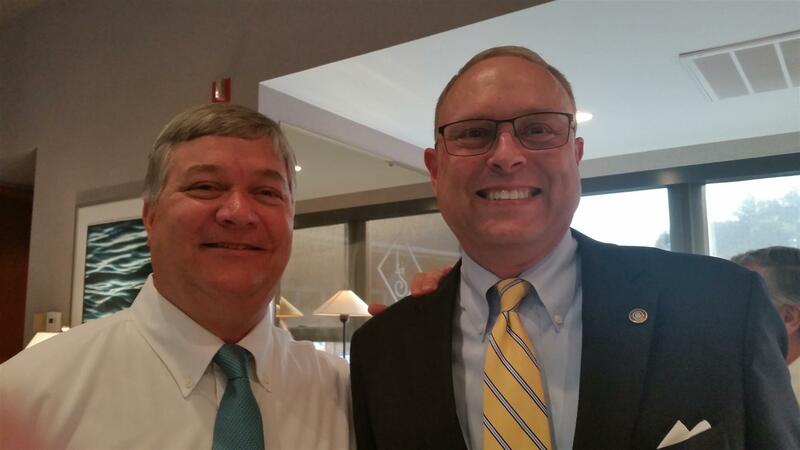 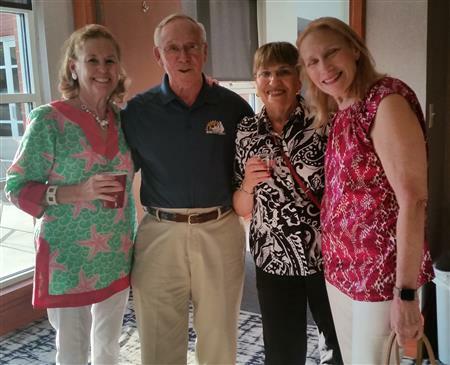 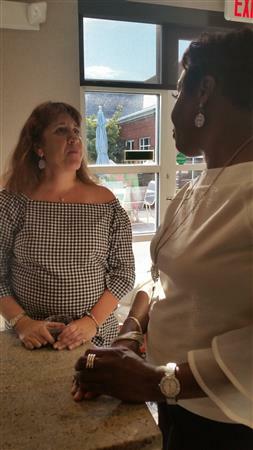 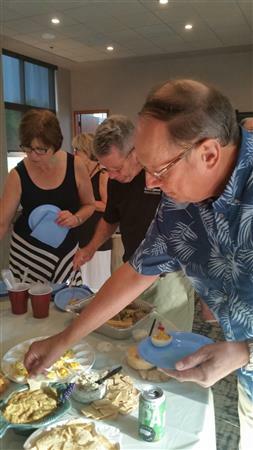 Our Summer Social on Monday, 6 August at the Lafayette Shores Clubhouse (hosted by Pam Tubbs) was a great success! 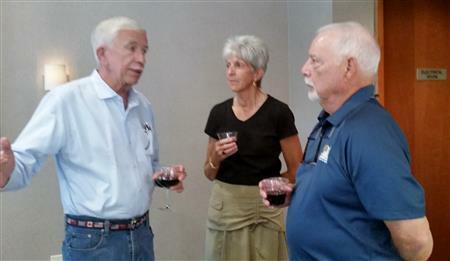 Among the attendees were Rotarians and guests pictured here, including: Gary Boswick; Lisa Chandler; Bernie and Lois Cohen and their daughter, Ronni Foster; George & Saunders Compo; Sattelite Club member Patricia Easley; Cy Grandy; Sally and Ron Hartman; Kathy Heaton; Lush & Bob Heely; Jim Kitz; Sharon Lauderberg; Michelle and Bill Nettles; Jim O'Brien and his daughter, Irene; Mark & Martha Lee Shaw; Sigur Whitaker; and Carlisle Wroten. 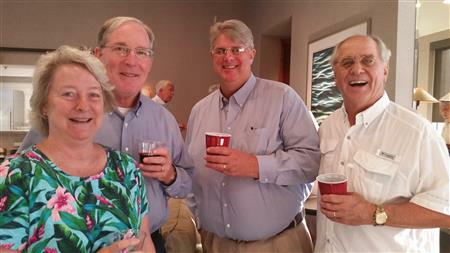 Attendees not pictured included Christine Boswick, Joel Heaton, and Ace & Pam Tubbs.